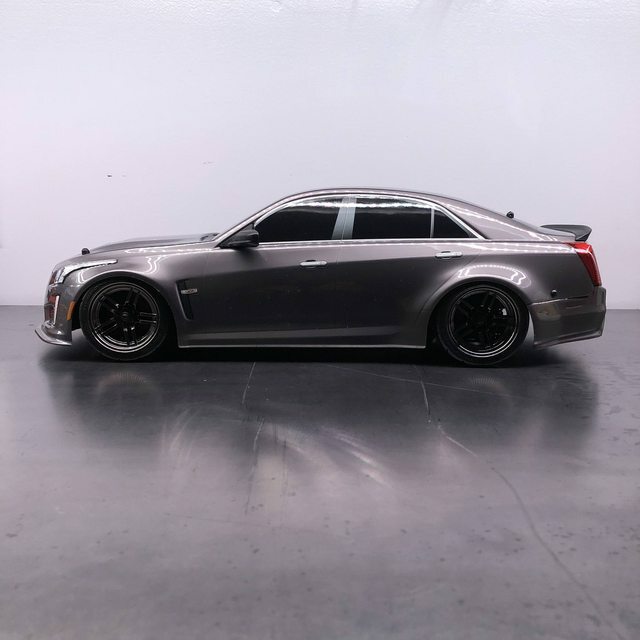 The CTS-V is one of my favorite cars. When this was announced it was a must have!! I have the body sitting low for effect. 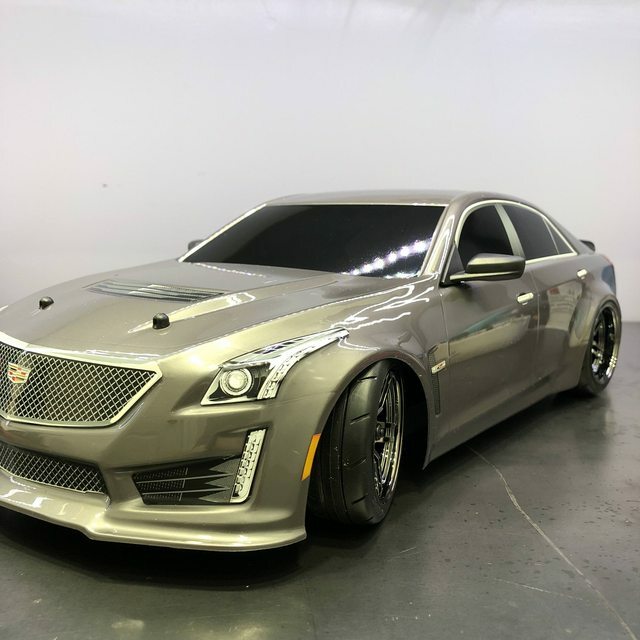 I imagine I would need to raise the body posts one position if I actually ran this body but it will see shelf duty and the Ford GT will be used when we go outside. 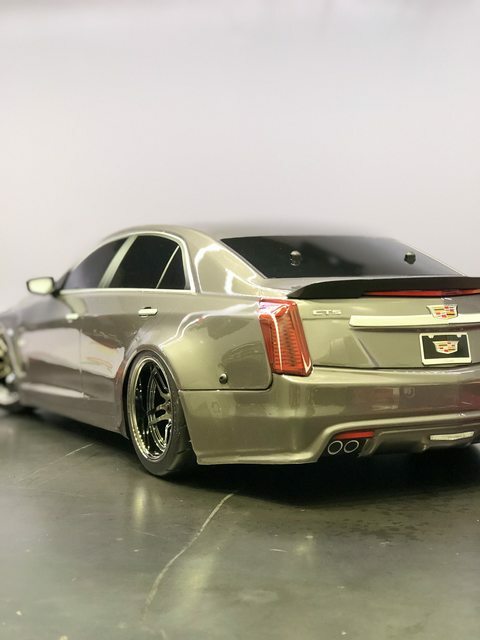 You have to change out the rear body mount (included with CTS-V body) to swap between the two bodies but no big deal, two screws and I marked the posts position to make it quick and easy. Thank you! Me too the C7 Z06 Corvette body Traxxas showed off at SEMA looked pretty hott! 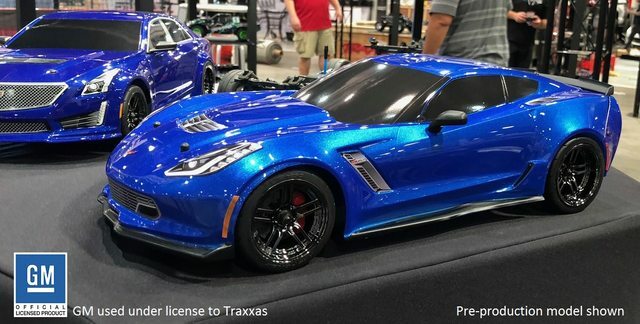 Traxxas has done pretty well lately with both the Cadillac and now the Corvette. 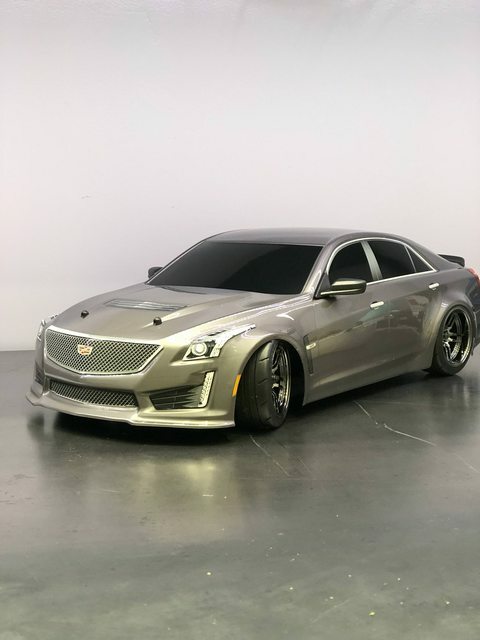 @Summiton, your Cadillac looks great. Mean and low. Sl2sh (2WD) and Sl4sh (4x4).